Have a thrilling time on these spooky ghost walks in Savannah. 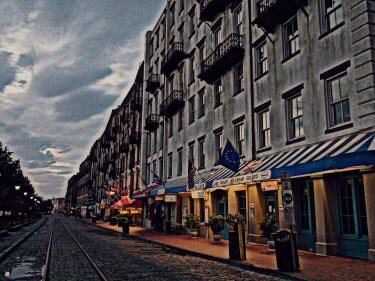 Savannah is one of the most haunted cities in America. ...a cemetery with mass graves, rich voodoo history, dark shadowy streets and multitudes of apparitions and sinister paranormal activity. Get ready, because you're about to discover the best Savannah ghost tours you can take in this scary city. 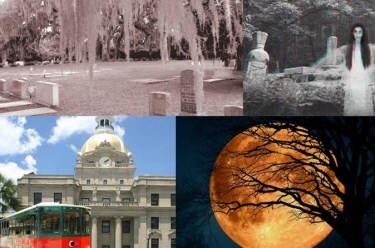 Savannah is considered to be rife with paranormal activity, which dates back hundreds of years. Whether it be African American slave traditions including voodoo, mass graves and infamous locations in the Historic District, where nefarious murderers and evil spirits still haunt the city, there’s something for every ghost hunting enthusiast. There’s no better way to explore such a richly haunted and historic location than with a knowledgeable guide. Whether you prefer a small, intimate group or don’t mind being in a throng of like-minded, ghostly sight-seers – you’re sure to learn so much more than trying to navigate the sites on your own. One of the top-rated walking tours in Savannah and considered one of the most haunted places in the US, takes you through the ghostly squares of the Historic District on a 90 minute tour. Hauntings, legends and exorcisms are only the beginning when you visit this popular location. With superstitions and real Gullah traditions, you’ll be thrilled by the dark past of this amazing city. 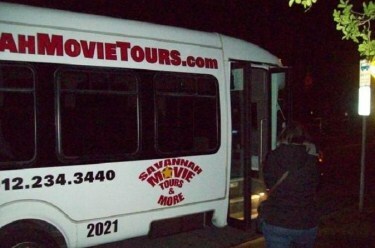 Many visitors say this is among the best real haunted tours in Savannah GA, which is considered ‘America's most haunted city.’ The Ghosts and Graveyards trolley ride lasts 90 minutes, taking you through old battlegrounds and infamous mansions of murder, cemeteries and the super-haunted River Street. With many terrifying stories about sinister characters and creepy legends, you’ll appreciate the humorous interludes on this wonderfully supernatural tour. This ‘Adults Only’ two hour walking tour guides you through the scary landmarks and historic sites which is a must for History nerds. Discover the supernatural heritage of Savannah, including exorcism, voodoo, poltergeist activity, possession and much more. How about a stroll through a morgue tunnel? Seasoned ghost hosts share stories about the paranormal, hidden cemeteries and spirits from pre-Colonial times to name a few. 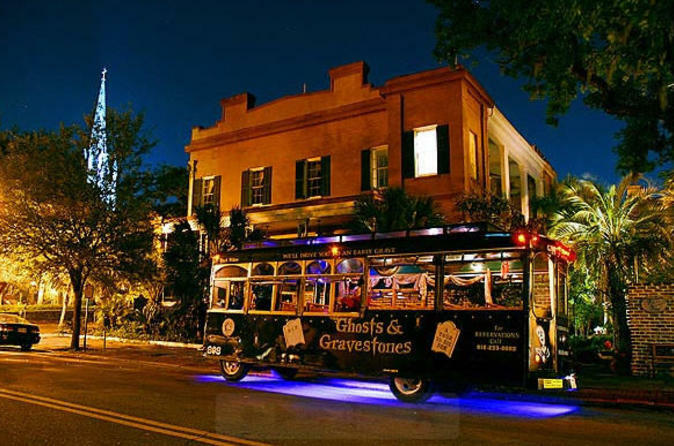 If you’re researching the best Savannah ghost tours, you’d be crazy not to consider this comprehensive combo, which includes touring via trolley and occasional spooky walks at your leisure. 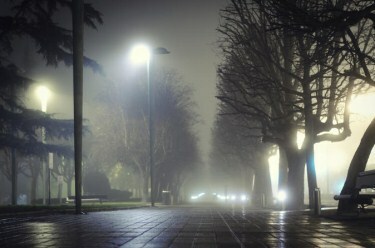 With a fully narrated tour covering many haunted historical sites, you’ll almost forget to be scared out of your wits. 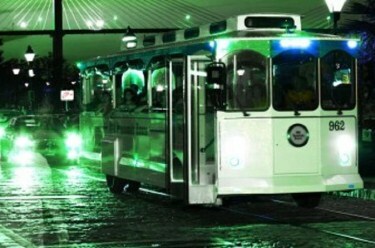 What’s not to like about a pet and family friendly tour through dark alleys and other scary spots? 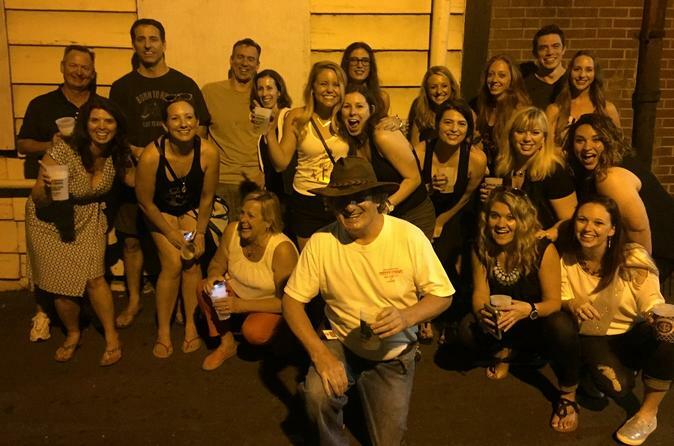 If you prefer small groups when enjoying real haunted tours, then this 90 minute ghost hunting experience in the infamous Gribble House will fit the bill. A grisly triple murder occurred there in 1909, resulting in hauntings such as the running man and the woman in white, among other spooky apparitions. Using real ghost hunting equipment, try and see if you can contact the spirits. You’ll be compelled to leave a rave review of this small-group bus tour which offers clips from popular TV shows such as “Ghost Hunters” and “Scariest Places on Earth” while riding along the creepy streets of the Historic District. Visit the notorious Pirate’s House in the center of the town. At 90 minutes, you’ll be amazed at how much is packed into this fun trip. 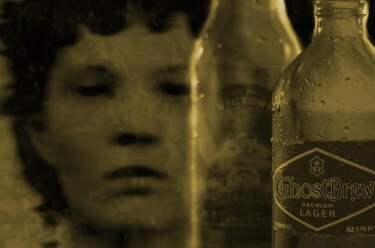 Fancy a haunted walk through some of the most haunted pubs in Savannah? 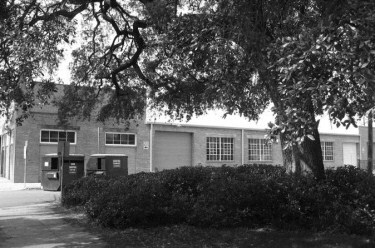 This two hour tour includes a visit to the upper level of the famously scary Moon River Brewing Company, which is considered as one of the oldest and most historic haunted locations in this terribly active paranormal city. Other fascinating and creepy spots include Colonial Park Cemetery and the Old Pink House. If you’re an avid fan of visiting paranormal hot spots that include having a meal in the haunted buildings, then this fully narrated tour is for you. Enjoy exclusive after-hours access and choose from three options, like dinner at The Pirate’s House, a visit to the Sorrel-Weed House or the Grave Encounter Trolley tour. Explore a Rum Cellar and other haunted buildings in this ghostly trek. Meet the guide at the Six Pence Pub and take off on a two and a half hour crawl through the creepy pubs and bars in Savannah. Collect your free, glow in the dark cup and listen to terrifying ghost stories as you visit five or more haunted establishments as well as the Colonial Park Cemetery, which is filled with mass graves – for the ghoul inside. Enjoy a three course dinner at the Pirate’s House before heading off on a spooky bus tour of Savannah’s Historic District. At 90 minutes for the tour, you’ll begin at the Pirate’s House and move on to Hampton-Lillibridge House, where evil spirits have managed to evade many attempts to exorcise them. 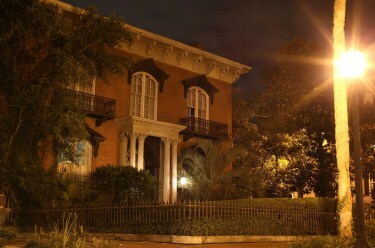 Finally, try to capture spirits on your camera while moving on to the Mercer-Williams house.